The loss of a loved one is a difficult experience. 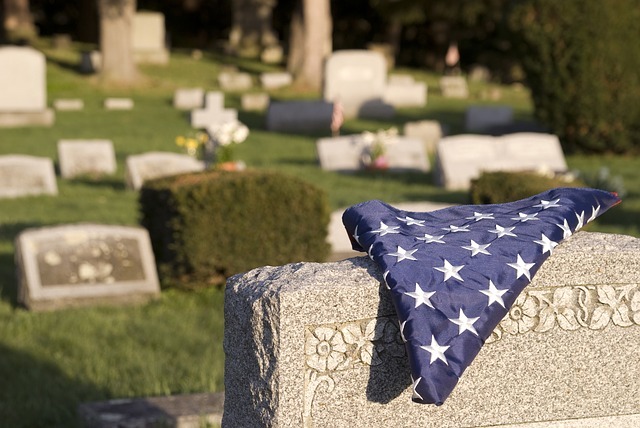 The VA has established a streamlined process for families, executors and legal representatives to follow to notify VA about the death of a Veteran. Why should I notify the VA about the death of a Veteran? 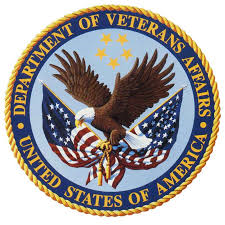 By updating the Veteran’s information, you will reduce the likelihood of VA continuing to send correspondence about VA benefits, services, and bills. You are helping the VA maintain up-to-date records, which will enhance the agency’s efforts to better distribute services to the Veteran community. to retrieve an official copy of the Veteran’s death certificate.